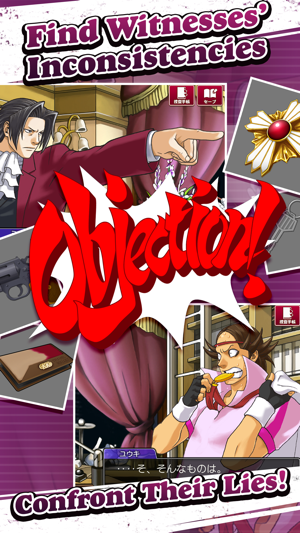 This is the best ace attorney game of all time. 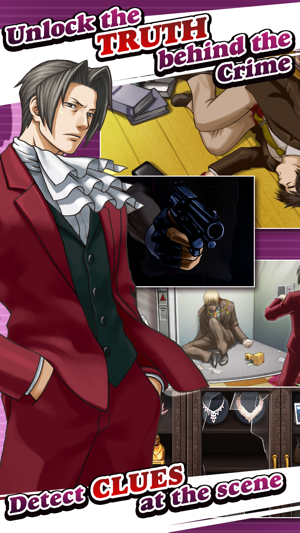 It completely changed from focusing from the courtroom to focusing on the investigation. 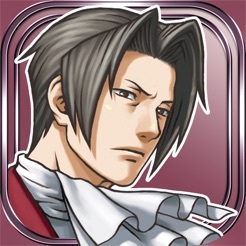 But unlike the other ace attorney games, the investigation is actually fun. 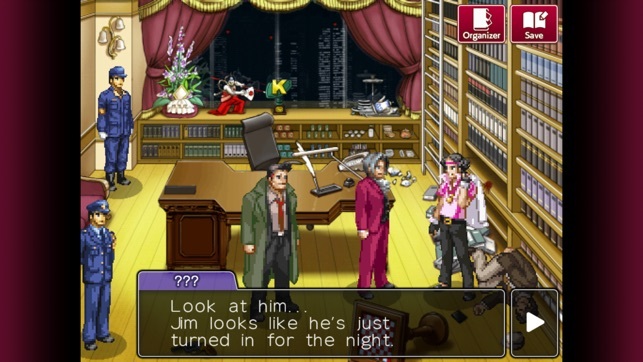 You can actually move around freely and investigate multiple things, and not only are the new characters extremely memorable, but a bunch of characters from trials and tribulations and justice for all were included too. 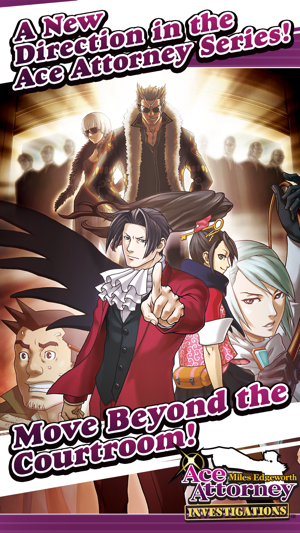 This has been one of my favorite games ever, but there was also a sequel. It was only released in Japan and no official English translation was ever made. 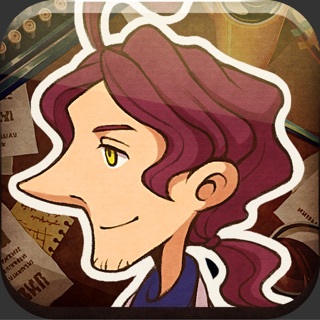 It was called dai gyakuten Siban 2 (DGS2) and it would be perfect to translate it to the iOS App Store. Overall, this game is worth my one million cents. I've been a major fan of the PW series for a while, it's one of my favorite series in general. 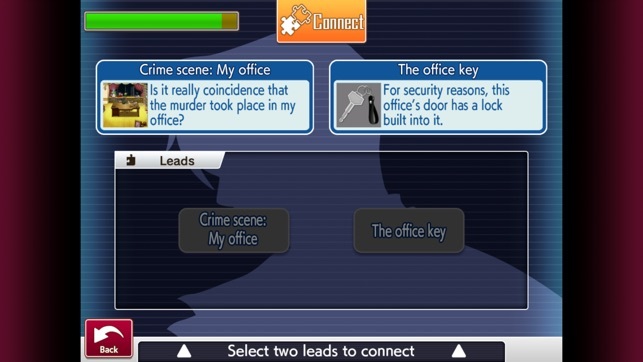 The investigation games are one of the few games in the series i haven't been able to play very much, so I was excited to see the iOS port. The game itself still seems great, but the game seems to run pretty slow, and the updated sections of the graphics don't look great to me. The lag may be attributed to my iPad 3, but the tablet runs most games just fine. 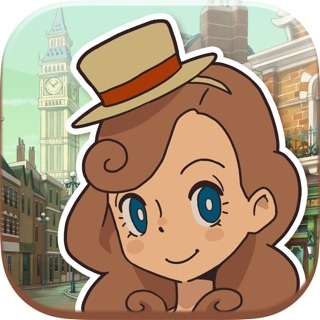 I'm rating it 4 stars because I do love the fat that companies are porting older games, such as the PW series and even some Professor Layton games. I want to encourage these ports, but I also want them to be good quality. Highly recommend this series.